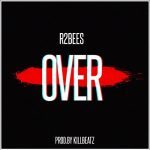 BUY ‘R2bees – Over ‘ Available On iTunes / Apple Music. 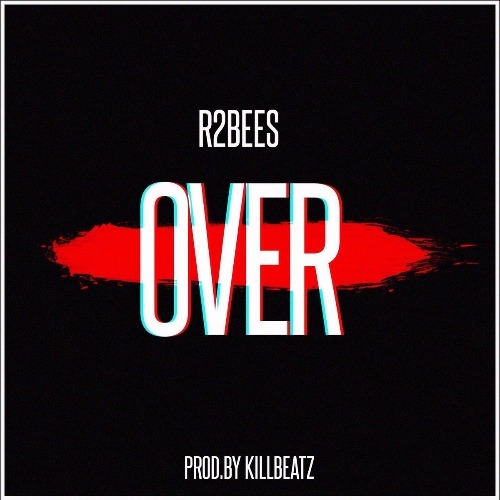 R2Bees follow up on their hit single Plantain Chips with ‘Over‘. 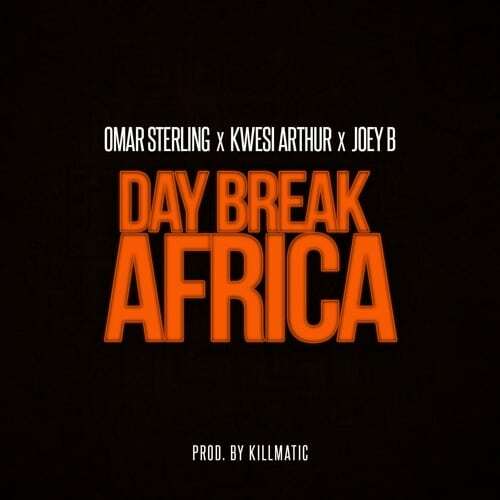 The song is produced by KillBeatz. 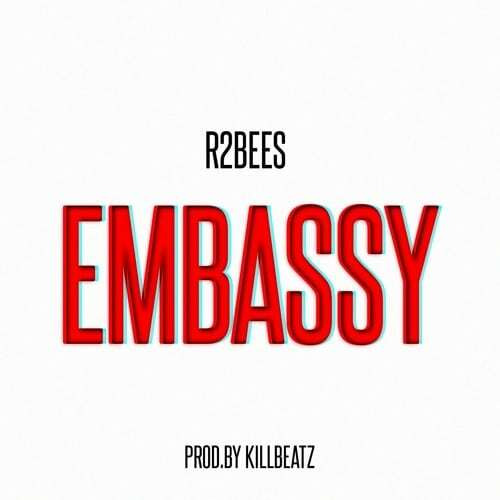 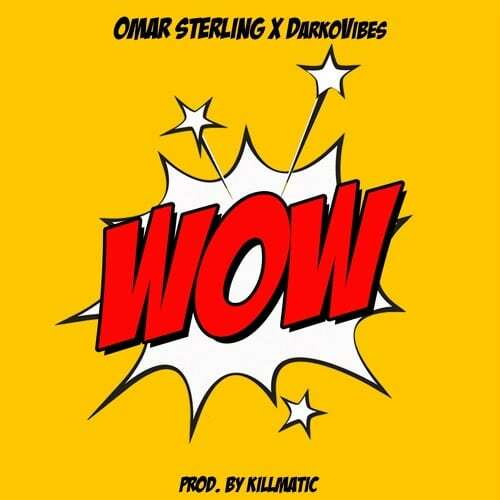 Take a LISTEN, drop a COMMENT and SHARE.